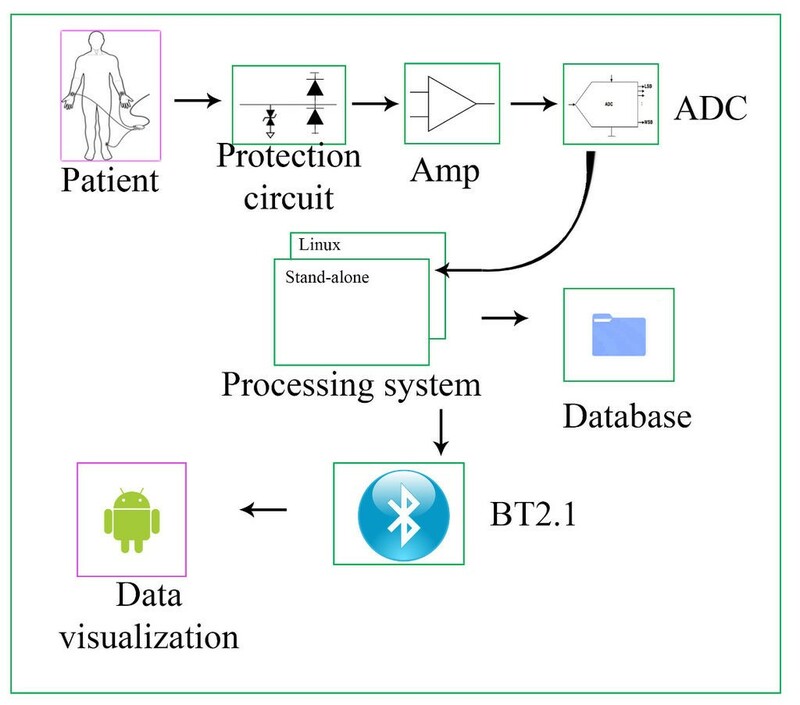 Embedded ECG Data Acquisition System – by Aron Feher: Embeddded ECG data acquisition board, a portable, affordable and cheap ECG data acquisition device for the family medicine, which could be supervised by specialized personnel if the case arises. 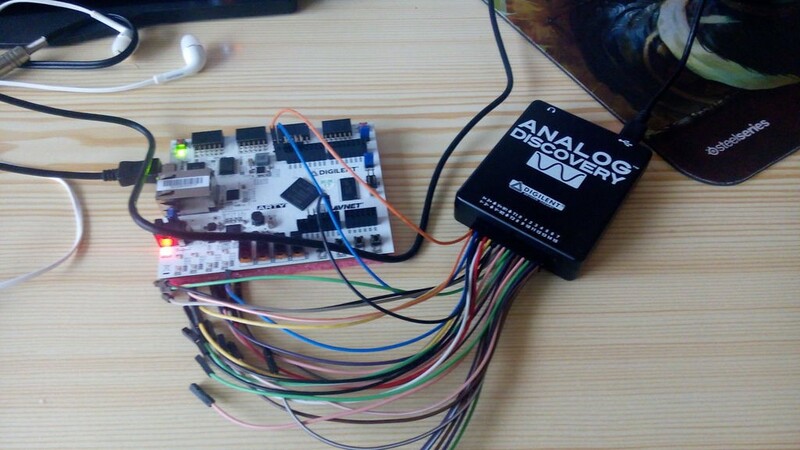 It uses the ZYBO board, and PmodBT2. 3D road mapping auto vehicle: by Iosif Eugen – The idea is to create a road map in order to avoid holes, bumps and other obstructions and to assist the driver for a smooth, relaxing journey with the car. Digilent components used: the ARTY board, chipKIT Pro MX4, PmodWiFI, PmodOLED, motor shields, DC motors, other miscellaneous parts. 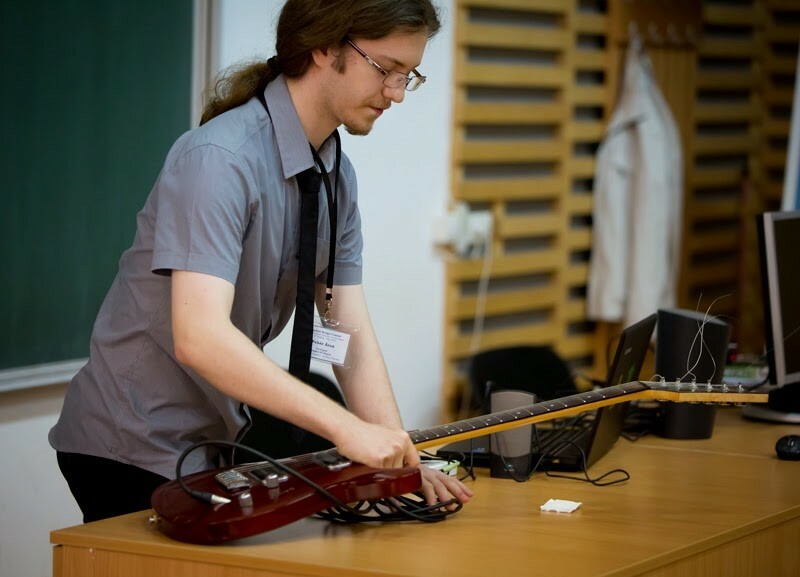 Iosif is a senior student at Electronics and Telecommunication in Technical University of Cluj-Napoca, Romania, and he is also a former contestant, in 2015 edition of the contest. 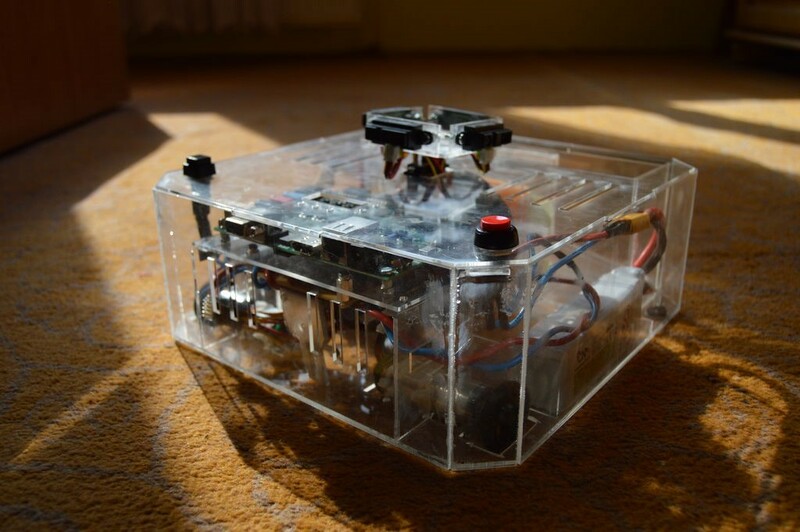 SLAM Based Autonomous Vacuum Cleaner – by Alexandru Bondor: As the name says, it is an autonomous vacuum cleaner made with ZYBO, PmodOLED, DC motors, IR sensors, etc. Alexandru is a former contestant with the project Mosquito Quad-Copter, senior student at Computer Science Faculty in Technical University of Cluj-Napoca, Romania. He’s also involved in multiple projects and competitions, including: Imprezzio software contest – won 2nd place in 2013, EBEC – won 2nd place in 2014, and winner of scholarships.He is passionate about robots and building brainy electronics. 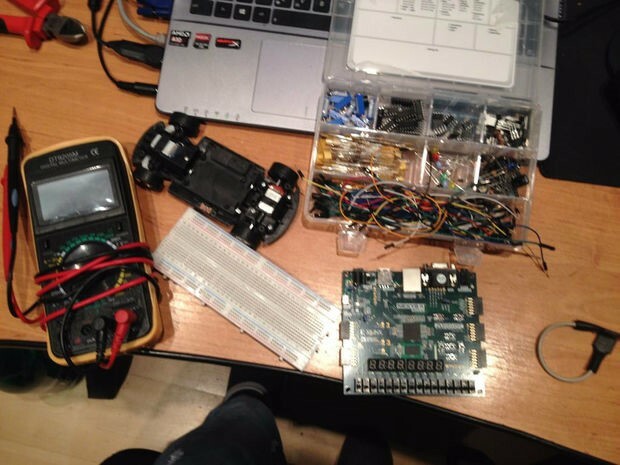 Self-Parking Remote Controlled Car – by Alexandru Patrichi, Edward Draica, Andrei Stana, from Politechnics of Timisoara, Romania: The project uses Nexys4 DDR board and distance sensors. The team are sophomore students at the Faculty of Electronics and Telecommunication in Timisoara, a western side of the country city. 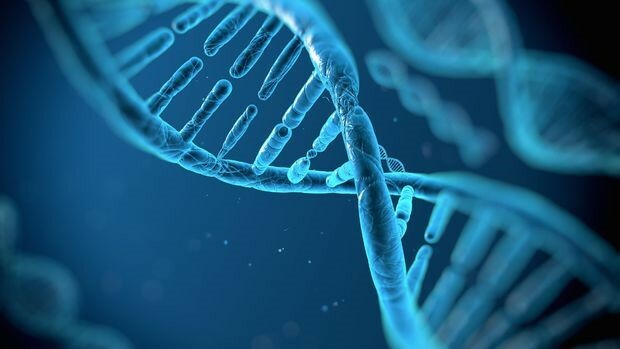 Human DNA reassembly using dynamic programming algorithms-by Attila Miklos: The project addresses the topic of the bioinformatics and computing science by proposing the implementation of a human genome reassembly algorithm on a Nexys 4DDR development board by using dynamic programming algorithms. 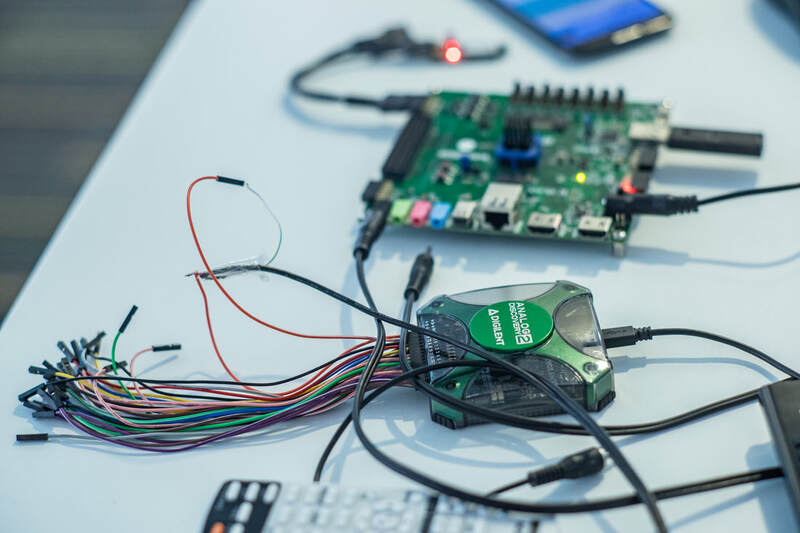 Zynq Image Enhancement System– by Bogdan Coseriu: The aim of this project is to make an Image Enhancement System using the ZYNQ ApSOC – ZYBO. It’s a system that can clear out the fog from images or video. This system will take in poor conditions visual data as the input, process it using image enhancement techniques and then output the result. Bogdan is a sophomore student at Technical University of Cluj-Napoca, Romania, Computer Science faculty. 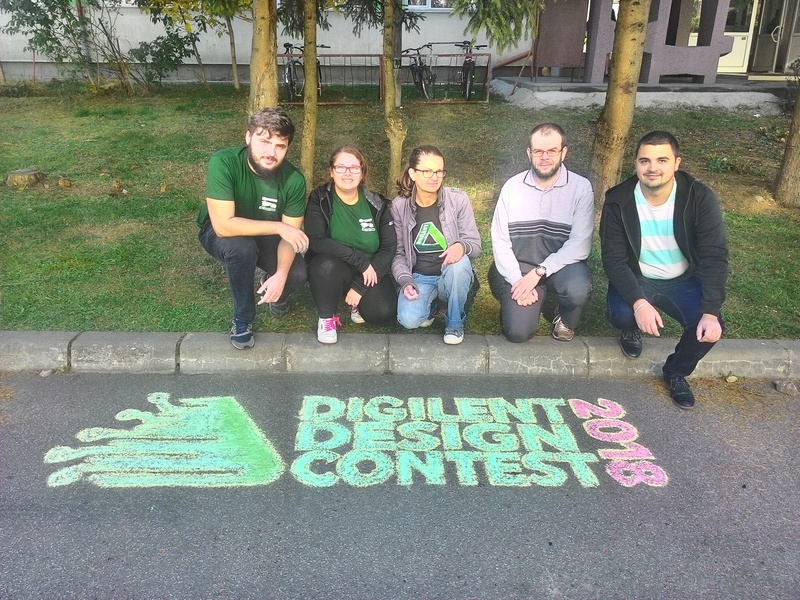 Stay tuned to see the next round of entries to the Digilent Contest! Next Article Always Check Your Pins!